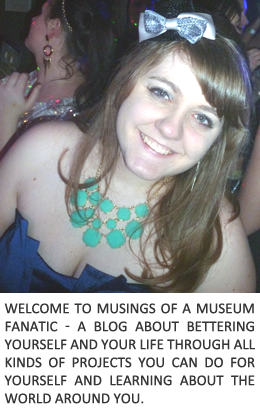 Musings of a Museum Fanatic: Earn Big Cash Back this week leading up to Black Friday!! 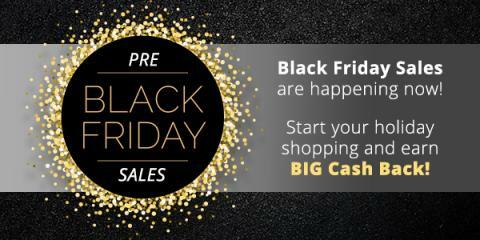 Earn Big Cash Back this week leading up to Black Friday! !